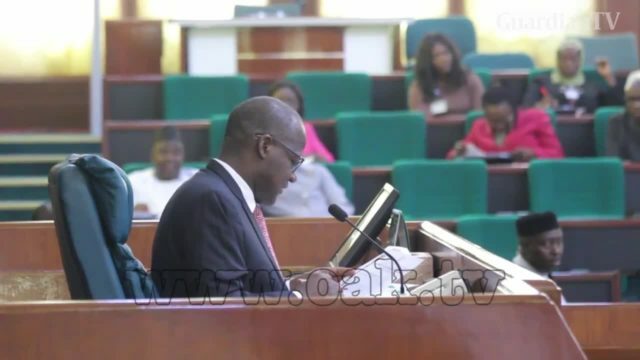 Speaker of the House of Representatives, Yakubu Dogara, has officially defected to the Peoples Democratic Party (PDP). 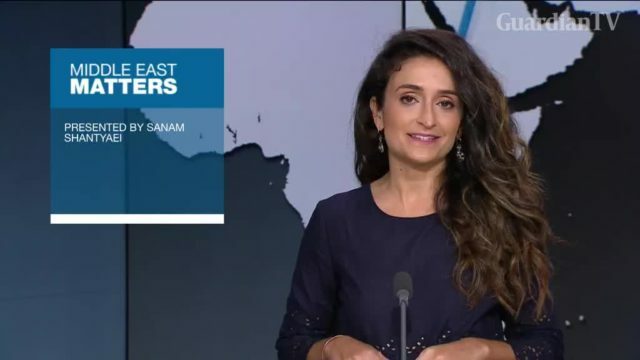 Meet the first Iranian-American elected to Florida's House of Representatives. 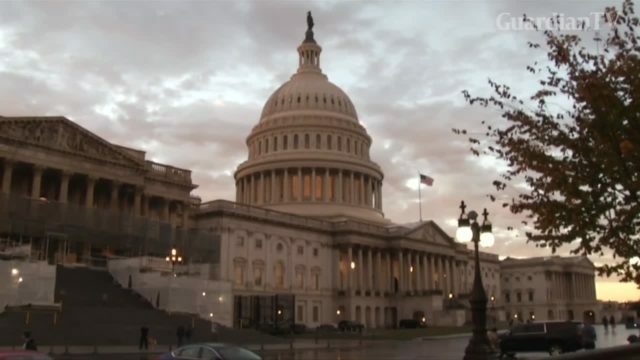 The US House of Representatives is set to reconvene with a record number of women. The November mid-term elections saw Democrats win a large majority in the House and this is sure to change the dynamic in Washington. 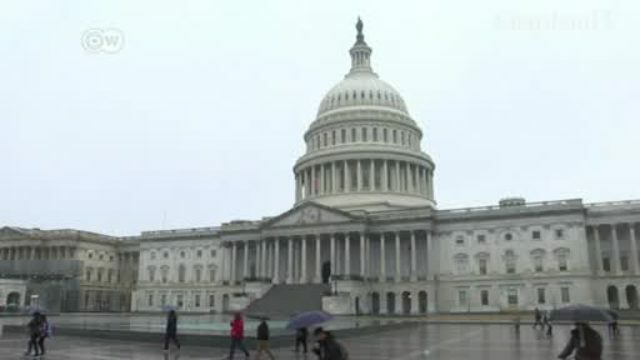 Democrats rode a wave of dissatisfaction with President Donald Trump to win control of the U.S. House of Representatives on Tuesday, giving them the opportunity to block Trump's agenda and open his administration to intense scrutiny. 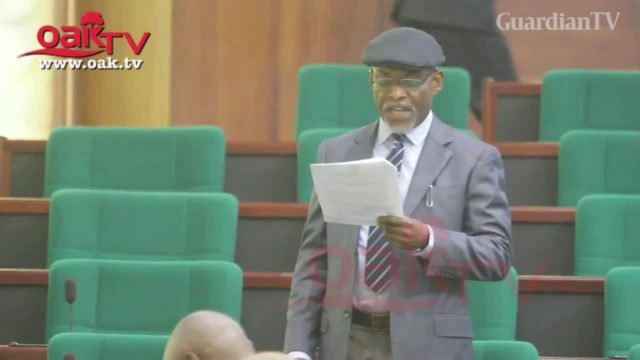 After regaining his freedom from police detention, Member representing Gurara/Suleja/Tafa on Thursday thanked the House of Representatives for intervening to secure his prompt release. 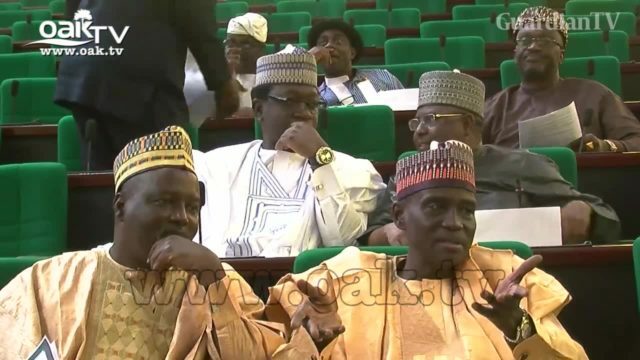 The House of Representatives on has ordered the Nigerian military to halt the continuous illegal arrest of Plateau citizens. 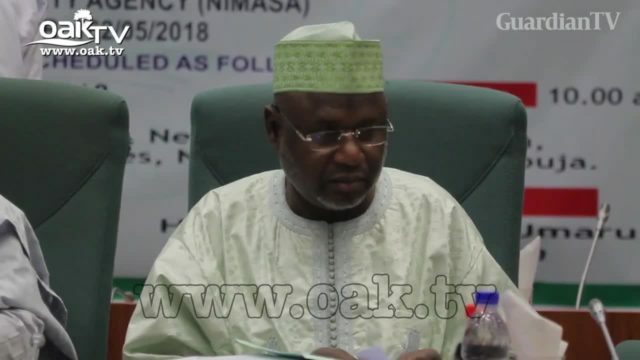 Nigerian House of Representatives on Thursday experienced a mild drama when Speaker, Yakubu Dogara, announced the defection of the member representing Lagelu/Akinyele federal constituency of Oyo State, Rep. Olatoye Temitope, from the ruling All Progressives (APC) Congress to the Action Democratic Party (ADP). 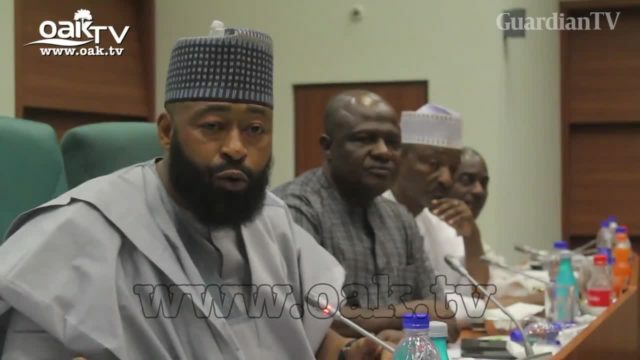 Members of the House of Representatives, of the Peoples Democratic Party, PDP, extraction on Monday declared that the All Progressives Congress, APC led Federal Government is fast manifesting all the symptoms of the former maximum ruler Late Sani Abacha. 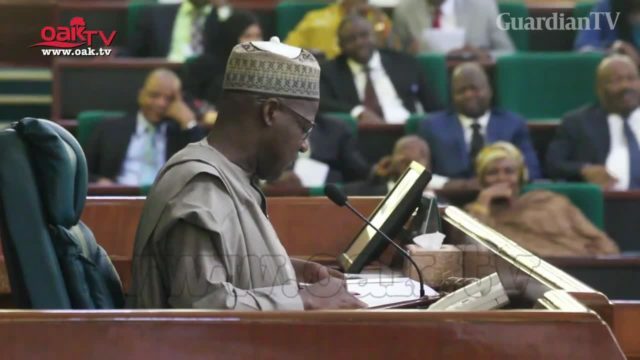 The House of Representatives, Wednesday, resolved to probe allegations of fictitious contract awards and mismanagement of billions of naira by the Nigerian Maritime Administration and Safety Agency (NIMASA). 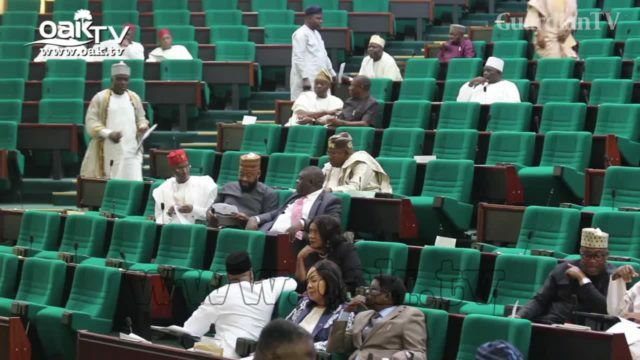 The House of Representatives has said it is imperative to probe the Nigerian Maritime and Safety Agency (NIMASA) of gross corrupt practices levelled against it by Nigerians. 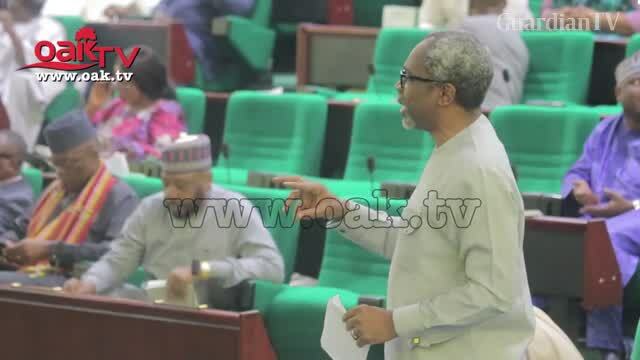 A bill seeking an amendment to the Nigerian Constitution to accommodate state and community policing was read for the second time at the House of Representatives on Tuesday. 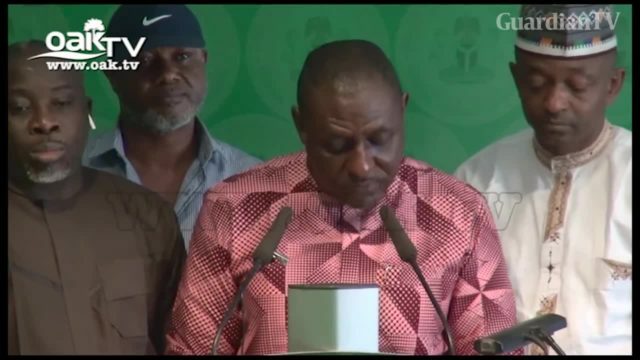 The House of Representatives has rejected the new executive order on corruption recently signed by President Muhammadu Buhari.